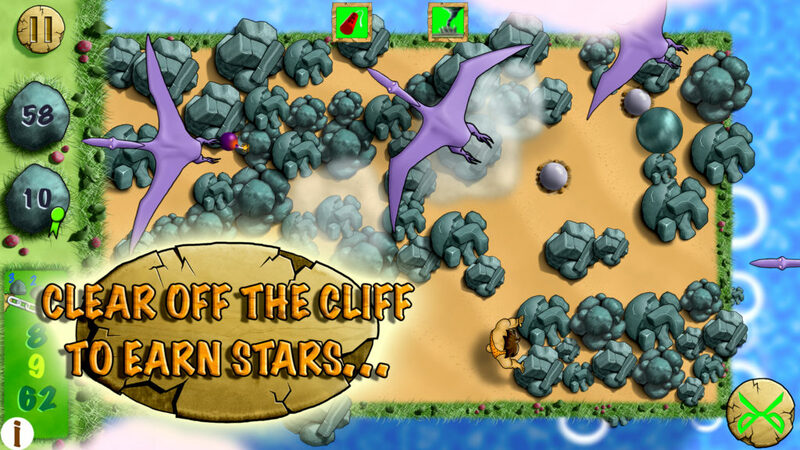 Caveman Cliff: Another mobile game by Shiny Talisman Inc.
Caveman Cliff is a fast paced game that’s addictive to a whole new level. You’re Cliff, who wants to live on a cliff. But the pterodactyls want to stop Cliff and keep the cliff for themselves. Cliff needs to clear the cliff of boulders but the pterodactyls keep throwing more on. Collect stars by passing levels. 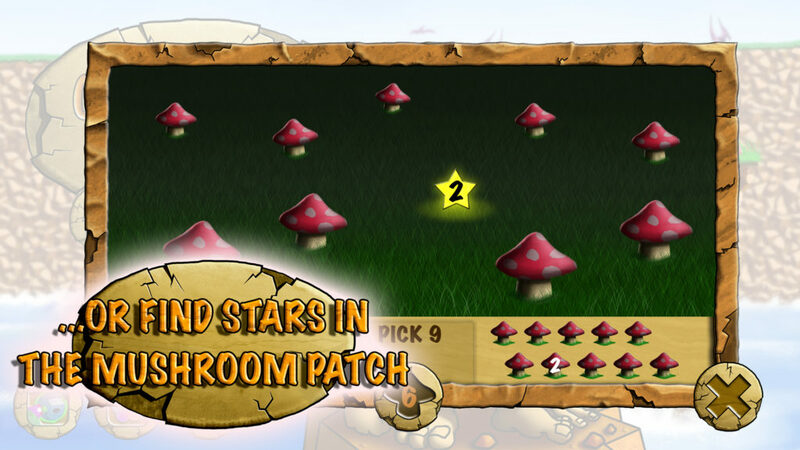 Earn mushrooms to use in the mushroom patch mini-game. You’re super strong so push as many rocks as you can. 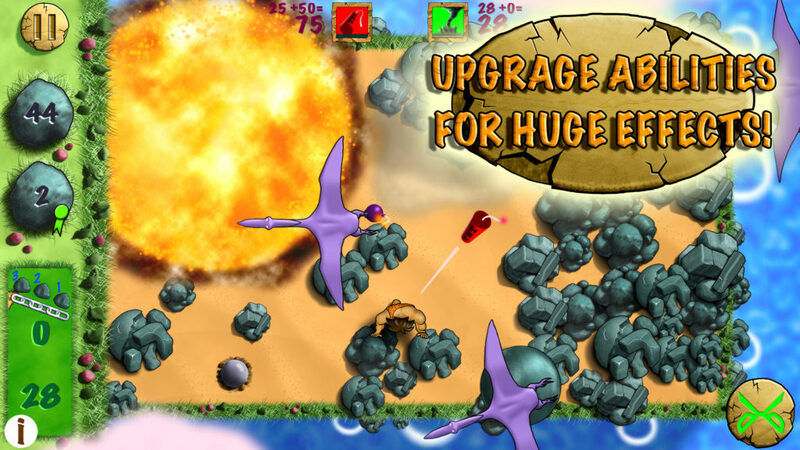 Play through multiple levels as new abilities unlock, but watch out because the pterodactyls get new abilities too. 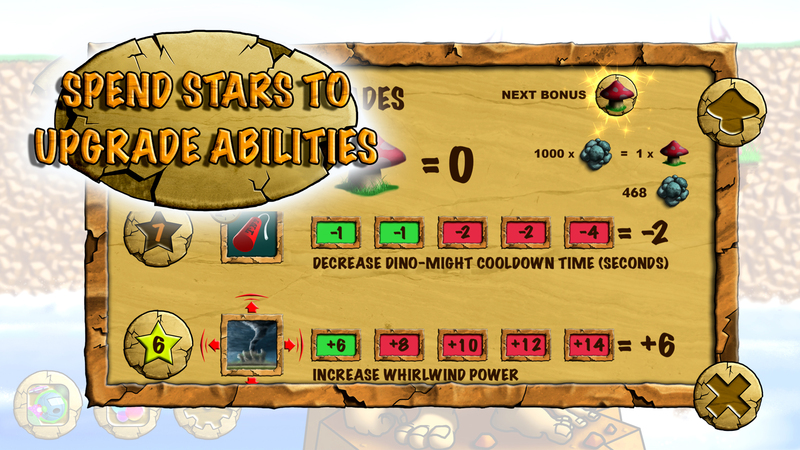 Use the stars you earn in each level to upgrade your abilities. Each time you pass a level you’ll earn a puzzle piece. 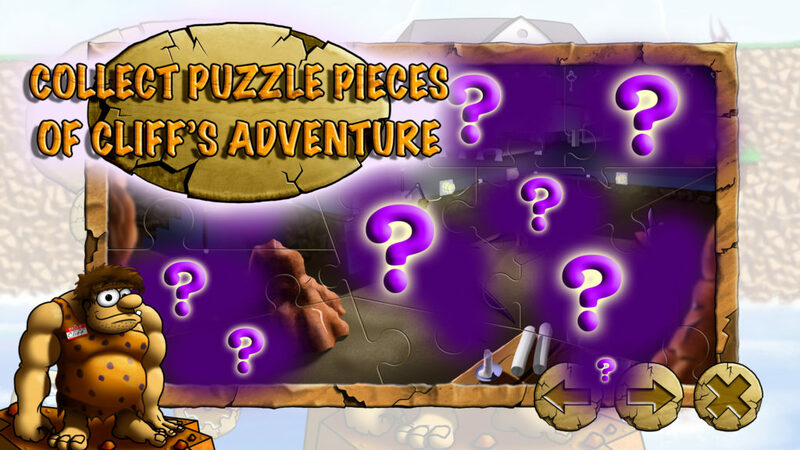 Puzzles are gorgeously illustrated artwork that tell the story of Cliff’s adventure as the puzzle is put together. Complete all 4 puzzles to unlock another reward. Join the Shiny Talisman mailing list to keep up to date on all our games! Copyright © 2019 Shiny Talisman Inc.